We will book your perfect Vacation Rental Home that suits your families needs and provide you with all of the Activities and Services that you desire. 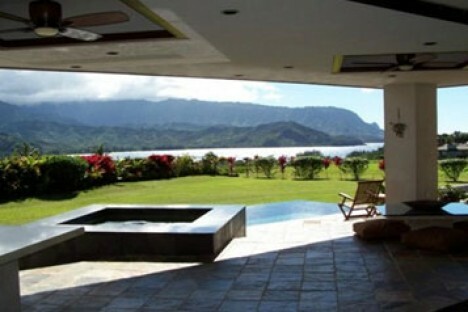 We can also assist you with your Dream Home purchase on the beautiful island of Kauai. Make your stay on Kauai more memorable, get out and play with us! The island of Kauai has captured the imagination of explorers for thousands of years. The oldest of the Hawaiian islands is home to towering mountain peaks and waterfalls, lush jungles, endless beaches, and friendly locals who demonstrate the Aloha spirit. We at Kauai Experience wish to share the magic of the Garden Island with you. Let our team of local staff custom design a trip that will get you access to the inaccessible. We want to help you enjoy a variety of activities to will give you a deep relationship with the land (aina) and the sea (kai). There are many ways to experience our island paradise. It has taken us decades to discover what we will show you in a day. Maybe you want to relax on the beach with a custom picnic from locally grown food. Perhaps you would like to swim in a natural pool underneath a 1,000 foot waterfall in the middle of the forest. Or maybe you want to stand up on a surfboard for the first time. Whatever your idea of the perfect Kauai vacation is, we can make it happen. Please take a look at the activities we have to offer and let us know your ideal vacation using the form below. No matter your budget and activity level, we will create a personalized itinerary that will have you enjoying your time to the fullest. Let us find you some of the best locations on Kauai's tropical north shore. 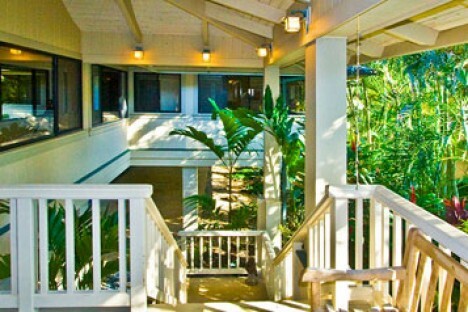 Our properties are personally hand picked for quality and are in Kauai's best settings. Just about any fun activity you can think of on the water we will get you safely there and back. From a massage to a personal chef and a private luau to hula lessons, we are here for you.